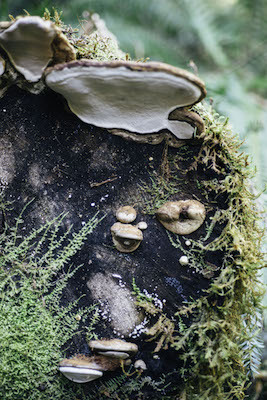 It’s early spring and the old-growth forests of Oregon are ripe with prized wild mushrooms hiding in plain sight. A simple walk through an area dense with trees might be the home to hundreds of different varieties of fungi. 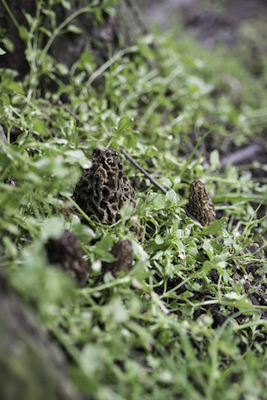 From spring kings to morels to oysters, wild mushrooms thrive in the wet and warming weather of a changing season. In spring, mushroom season is hopping in forested areas around Oregon. Foragers seek culinary and medicinal mushrooms. 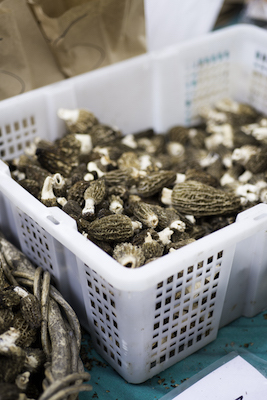 Some Oregonians harvest exclusively to sell to buyers, who pay a hefty price for prized mushrooms such as matsutakes and morels. 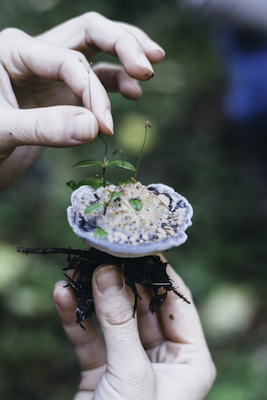 For Rachel Box, mushroom forager and educator, foraging is a way for her to provide a delicious meal for her family and connect with the land that she grew up on. Box has been harvesting wild edibles since she was a child, but it wasn’t until 2010 that she stumbled into mushroom foraging. She recalled her first time foraging. With friends, she went out huckleberry picking. They didn’t find huckleberries but began to see mushrooms—chanterelles—popping everywhere from the forest floor. 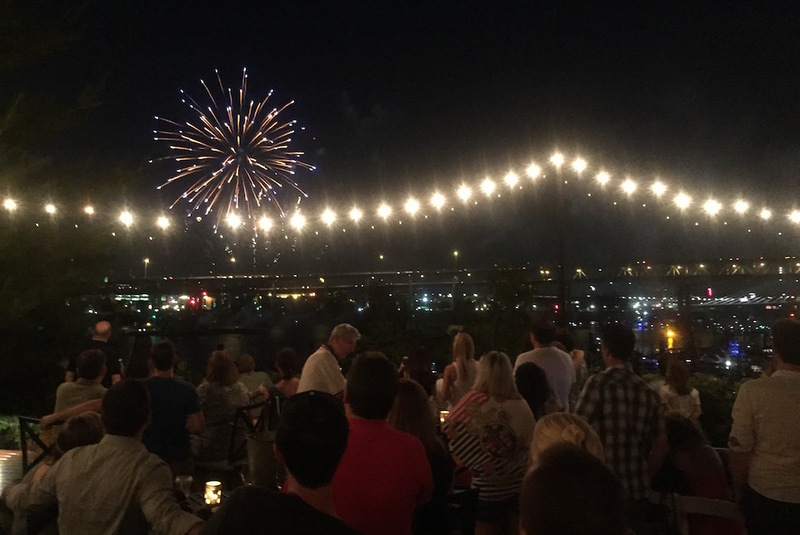 “I felt like I was on a treasure hunt,” she said. 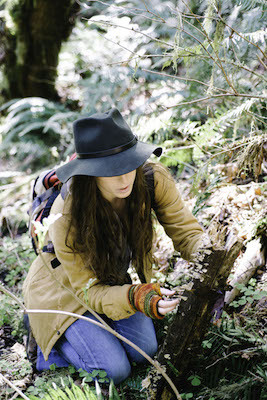 “Being in the old-growth forest, there were hundreds of different species out there.” She has been foraging for mushrooms ever since. While hiking along a trail this spring, Box stopped suddenly. “Aha!” she blurted. She had found her first morel of the season. Morels are one of the most highly sought spring mushrooms. 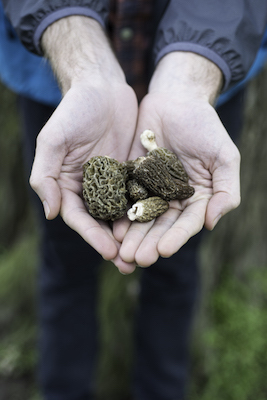 Morels are less abundant in the Pacific Northwest, making the hunt and possibility of finding one more exciting. 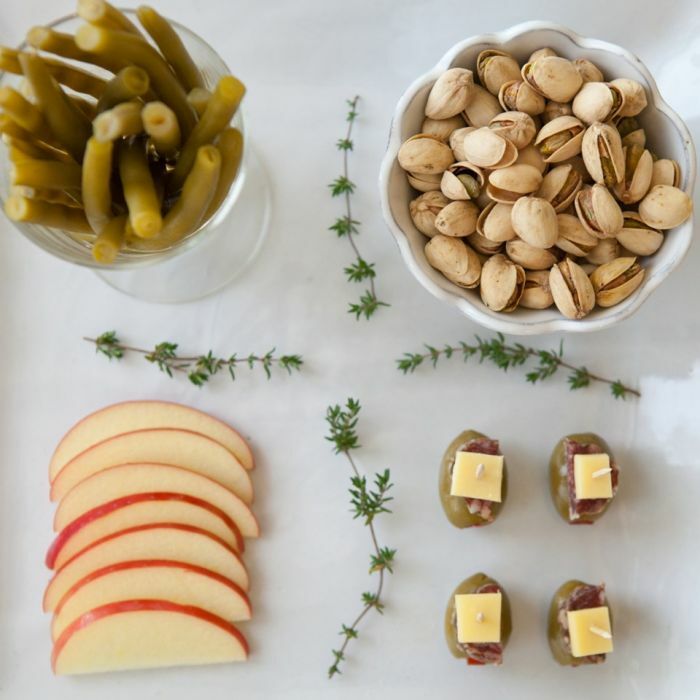 They are known for their exceptionally nutty and earthy flavor. 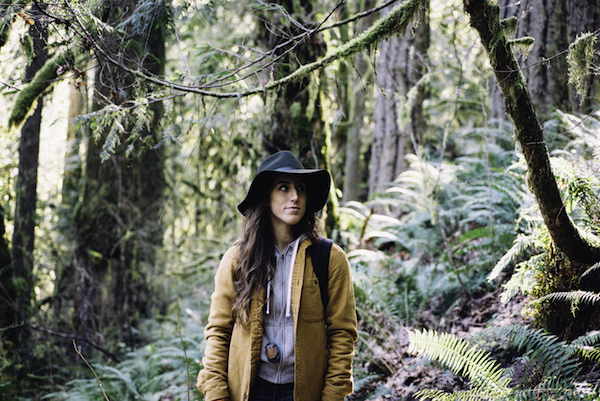 While she doesn’t sell mushrooms, many mushroom hunters are professional foragers. Ed Foy, a member of the Oregon Mycological Society and long-time director of cultivation said that mushroom harvesters will often sell their finds through farmers’ markets, directly to chefs or even to small mom-and-pop grocery stores. Oregon’s biodiversity and the wet, warm climate lay the foundation for a perfect environment for fungi development. 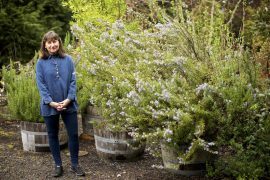 “Oregon is one of the most mushroom-friendly places on the planet with lots of natural green,” said Foy. 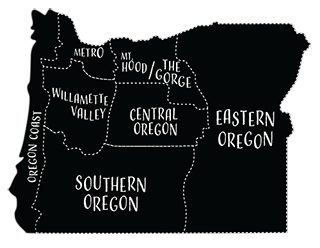 On the national scale of mushroom production, Oregon ranks well, with the bulk of mushrooms collected sold along the West Coast and Japan, where the matsutake mushroom is highly valued. 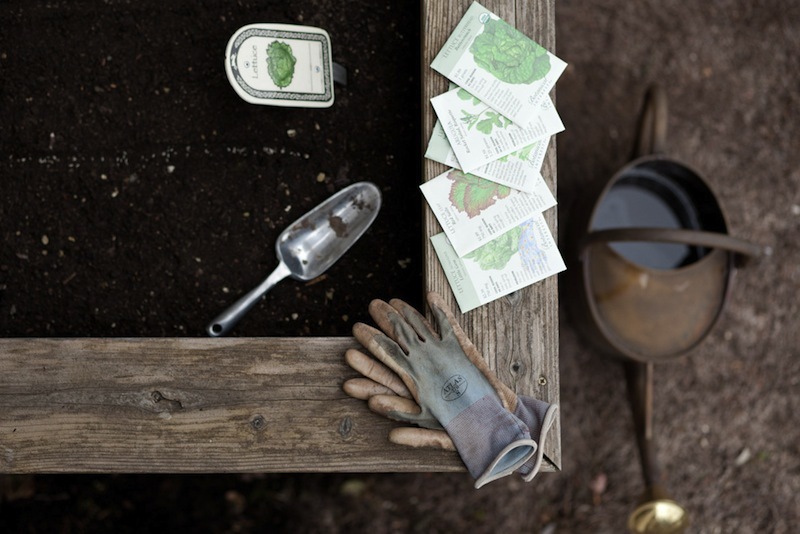 For novice foragers, joining the Oregon Mycological Society or finding a friend who has some basic knowledge about foraging for edibles is helpful for learning how to identify them. Weiss suggests playing it safe when cooking or eating anything from the wild. “Wild mushrooms should be clean and firm to the touch with no discernible aroma other than fresh earth.” Weiss’s favorite way to cook mushrooms includes plenty of garlic and parsley.